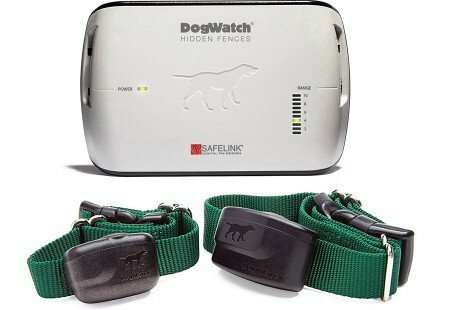 DogWatch® Hidden Fences keep your pets safe. The Hidden Fence creates an “invisible” boundary not only to keep your pets safely in your yard but is also flexible enough to keep them away from places you don’t want them, such as gardens, swimming pools and driveways. With a Hidden Fence, your pets can run, play and exercise so they stay happy and healthy. 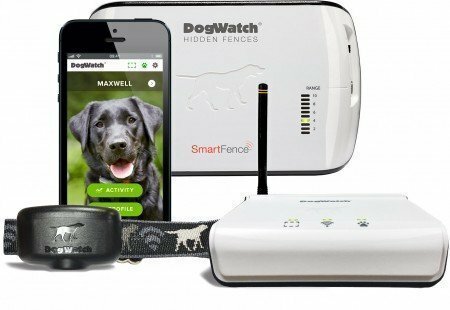 The revolutionary new SmartFence™ is designed to keep your pets safe while keeping you informed. Check your Hidden Fence remotely, stay informed with text and email notifications. No other hidden or “invisible” fence provides as much safety and peace of mind.